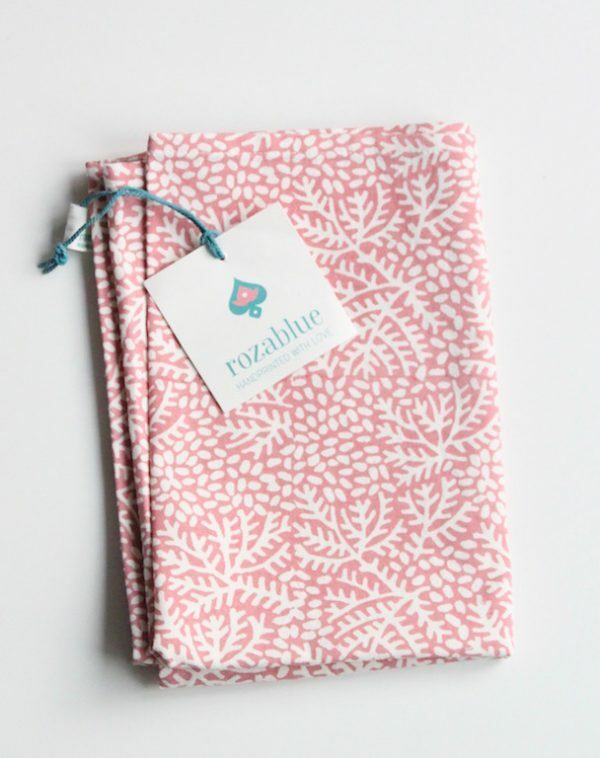 It’s a party to do the dishes with this tea towel! 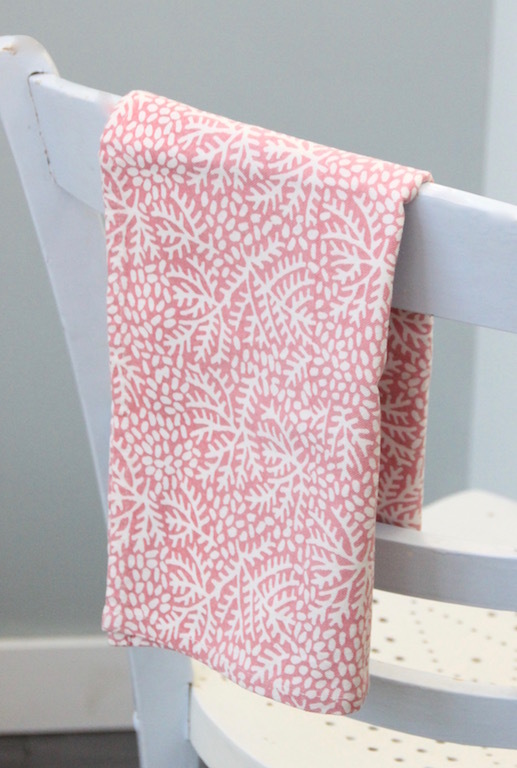 This tea towel is handblockprinted, especially for you! 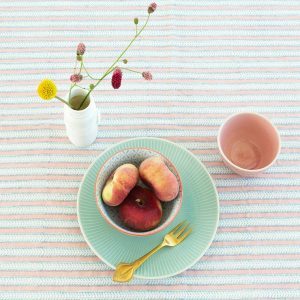 You can never have too much of these colorful tea towels. 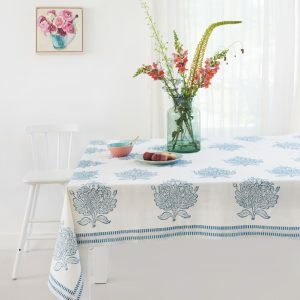 This tea towel has a coral colored floral repetitive pattern, is made from 100% pure cotton and absorbs moisture from the wet dishes. 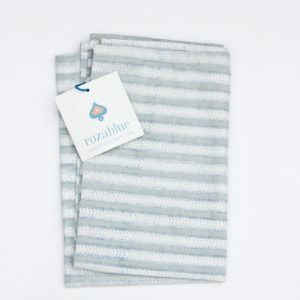 This tea towel is easy to combine with other tea towels from rozablue. 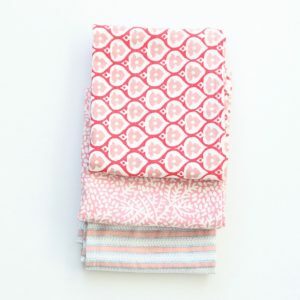 Go to the shop and mix and match!